I have previously reported that about 50% of German municipalities are insolvent. This is a global trend and we are witnessing it in the United States as well. The North Rhine-Westphalian Association of Cities has called for help from the future German federal government as the building crisis among financially weak municipalities continue to escalate. 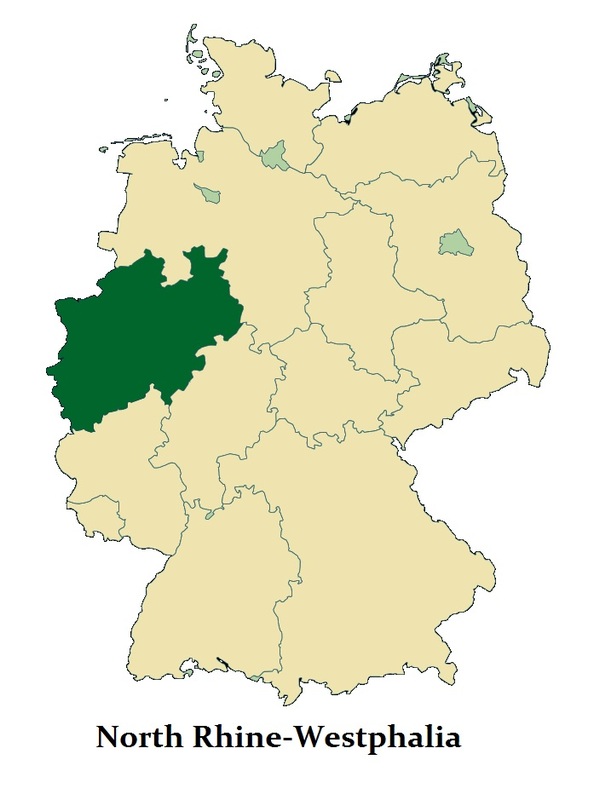 This includes the fourth largest by area in Germany with the capital situated in Düsseldorf. The main cities include Cologne, Düsseldorf, Dortmund, and Essen. They are pleading for a grand coalition between the CDU and SPD to save the municipal governments. With the end of the historic low-interest phase, interest rates are poised to rise dramatically in Europe and they begin to see that the appetite for new debt from the government is sharply declining. Politicians have been hiding this municipal crisis in Germany until after the elections when it was assumed Merkel would win as always. Now the cat is coming out of the bag and we will begin to see the real impact of nearly 10-years of subsidizing governments by the ECB rather than actually stimulating the economy that never bounced. This is a fundamental background issue behind the rise in interest rates between 2018 and 2021.